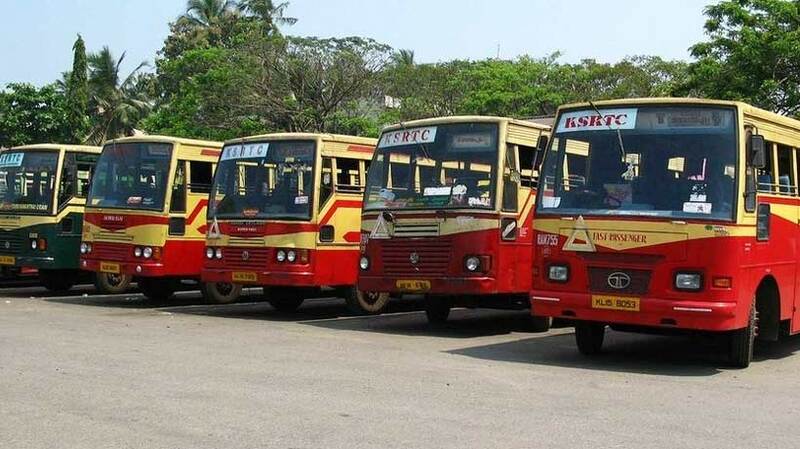 Thrissur: Timely intervention by the chief of Kerala State Road Transport Corporation (KSRTC) has helped stall a proposal to buy a good number of buses which would have pushed the organisation, already in red, into further crisis. The technical wing of the corporation had made the proposal to buy more buses without conducting any market or feasibility study. The suggestion came at a time when KSRTC was struggling to deploy its existing buses taken off the inter-state routes where leased buses have been introduced. Corporation’s new chief A Hemachandran put his foot down on the suggestion and cut it down to 60 buses and made a proposal to increase capacity utilsation which is at a dismal 82 per cent. While Andhra Pradesh tops in utilsation with over 99 per cent, Tamil Nadu and Karnataka have over 92 per cent. he purchase of the excess buses with loan from Kerala Infrastructure Investment Fund Board would have wrecked KSRTC which is struggling to find ways to pay salaries and pensions.